by Bill Dwight on Thursday, November 12, 2015 at 5:46 PM | LEAVE A COMMENT! 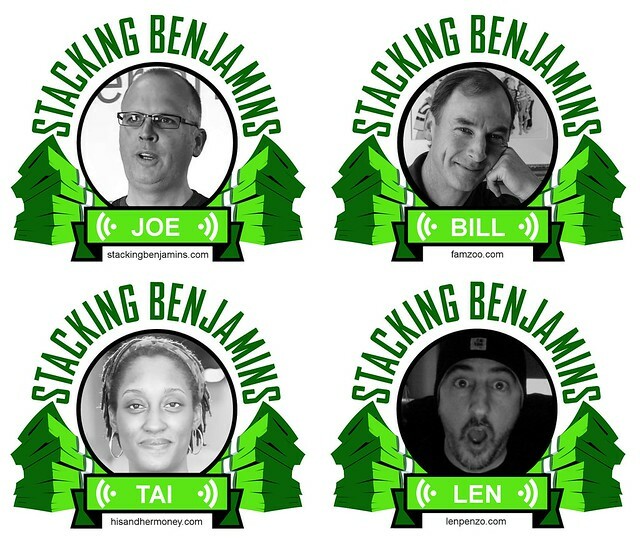 They will if you listen to last Friday’s episode of the popular personal finance podcast Stacking Benjamins. The host, Joe Saul-Sehy, invited me to join fellow panelists Len Penzo and Tai McNeely in a lively round-table discussion on teaching kids good money habits. Joe plucked a range of topics from three recent articles.